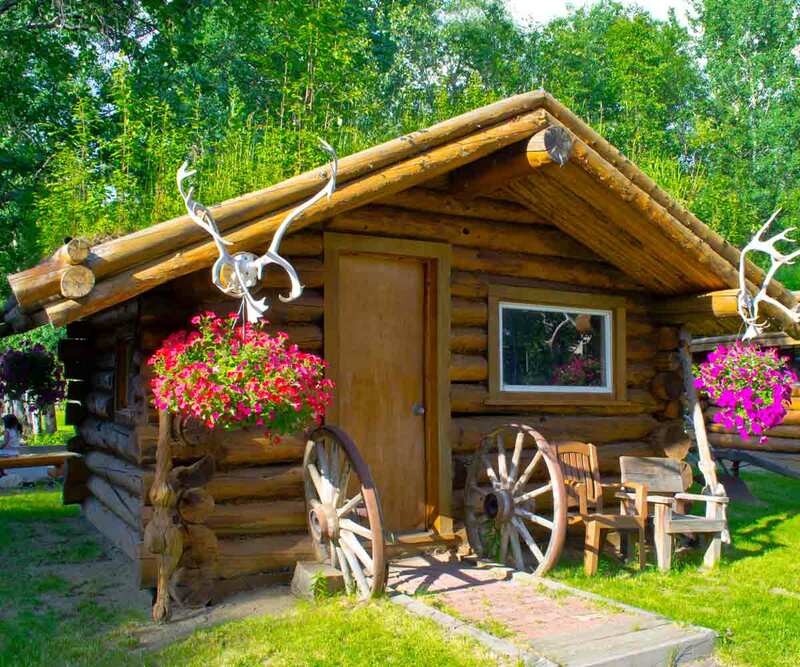 Is your group looking for a way to reach Chena Hot Springs Resort, 60 miles east of Fairbanks? Airlink Alaska can transport groups of any size to and from the hot springs. Our round-trip tour departs at 10 a.m. and returns at 5 p.m. 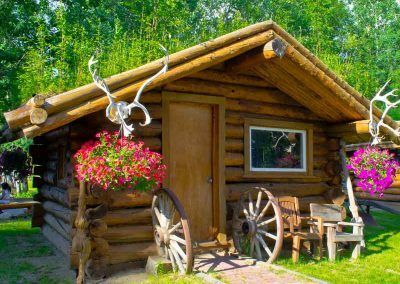 Your group will have enough time to swim or soak in the hot springs, explore the year-round ice museum and even attend the free geothermal tour at 2 p.m.
Want to escape Fairbanks and soak in the thermal waters of Chena Hot Springs Resort? 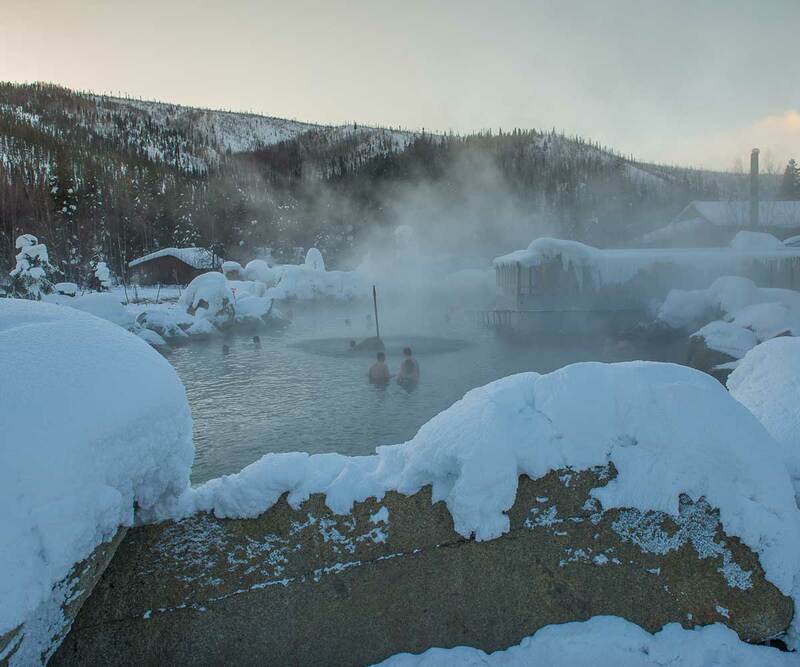 Located 60 miles east of Fairbanks, Alaska the Chena Hot Springs are open year-round. Airlink Alaska’s Chena Hot Springs Shuttle can take you and your group there! The trip takes approximately 1 hour and 15 minutes each way. There is an excellent chance to see moose along the Chena Hot Springs road leading to the resort. Our chartered van is a great way to get two or three birds with one stone: see a moose, bathe in the therapeutic hot springs and see the northern lights (during the winter). 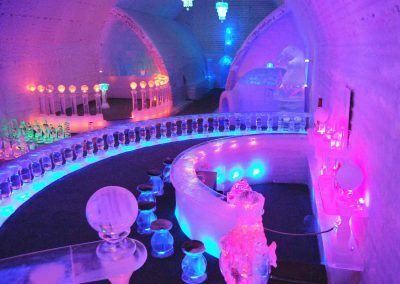 The world’s largest year-round ice museum is on the resort grounds. 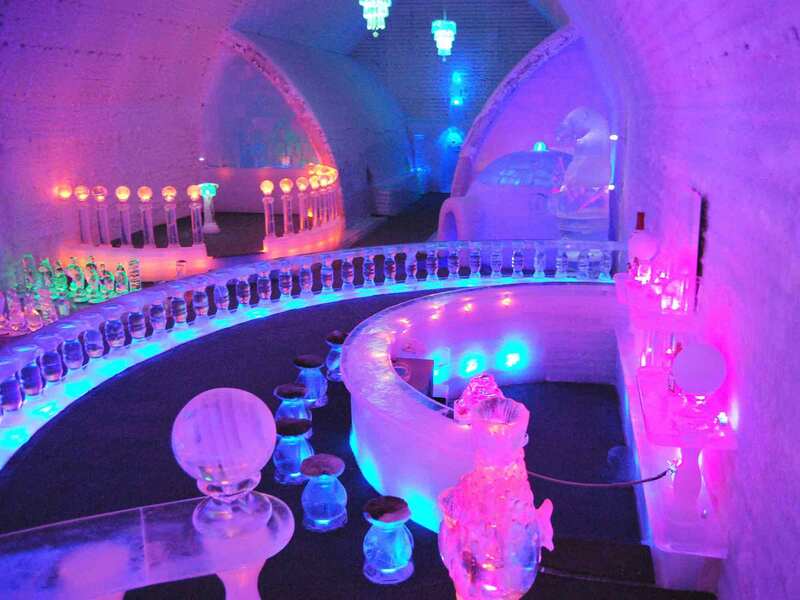 The museum contains over 1,000 tons of ice and snow! Go inside, take some picture and enjoy an ice martini. Geothermal renewable energy powers the Chena Hot Springs Resort, the Ice Museum and the sustainable greenhouses. 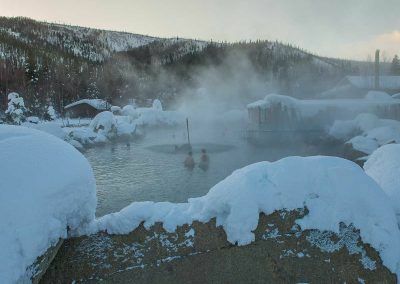 Chena Hot Springs Resort hosts a free geothermal renewable energy tour at 2 and 4 PM daily. Don’t forget your swimsuit, flip-flops and towel. 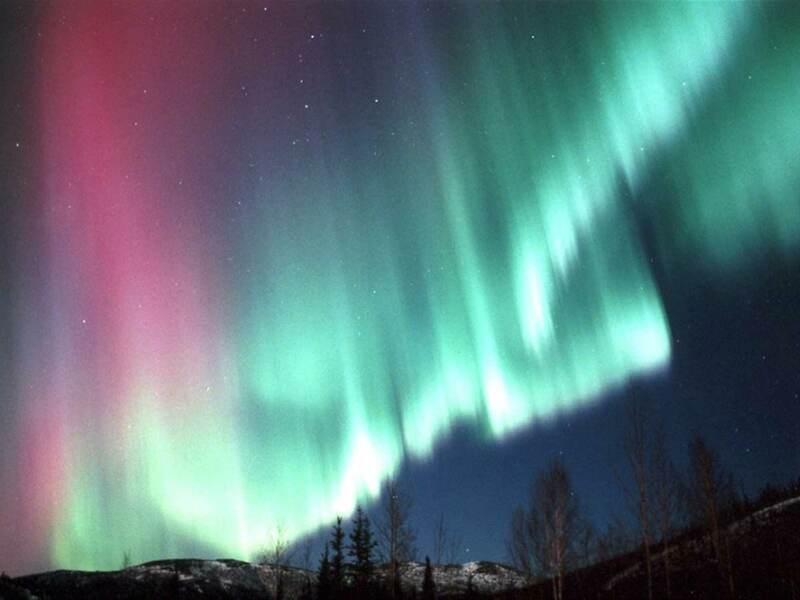 Airlink’s Chena Hot Springs Shuttle does not include price of admission to the hot springs or the Aurora Ice Museum. My friend and I took taxis and public transportation to get where we wanted to go. But then Airlink was recommended to us because we didn't have a car. Our driver, John, was the most polite, courteous and informative driver we could have hoped for. He always arrived early and stayed with us while we enjoyed our activity. He gave us much insight into life in Alaska as we drove to our destinations. We had a great time and really appreciate all the TLC. Thank you, John and Airlink!